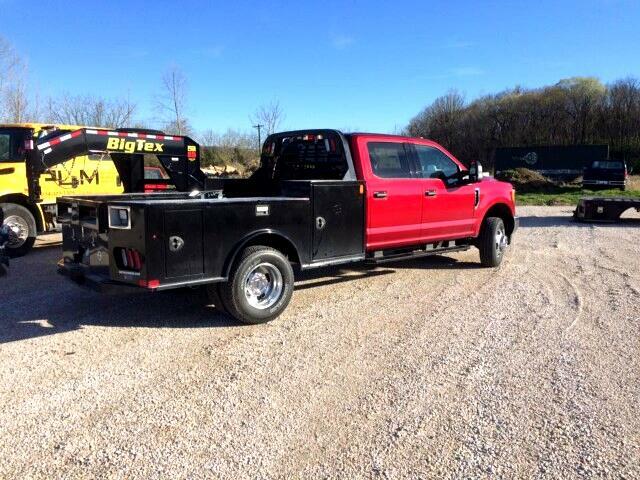 AMERICA'S ULTIMATE UTILITY HAULING BODY ~ FINANCING AVAILABLE ! 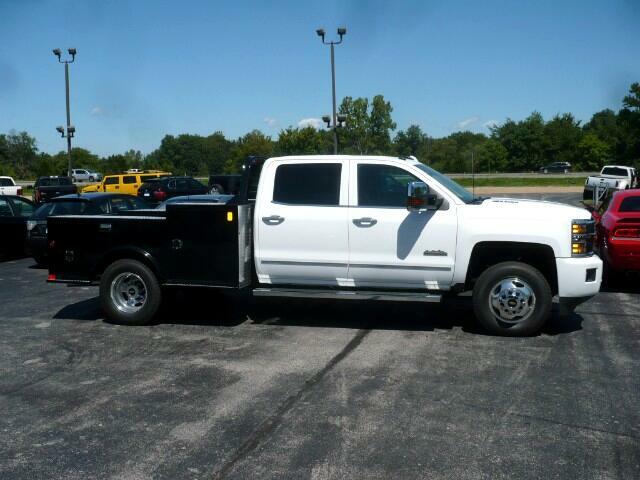 TM Truck Bed The TM Truck Bed model is an all steel frame bodied truck bed with 3 lockable toolboxes. The available sizes for this model are: 84 length, 86 length, 94 length, and 114 length. 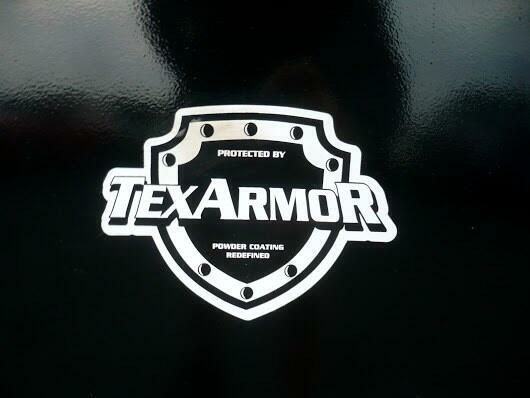 The TM has a premium Polyester powdercoating in black. 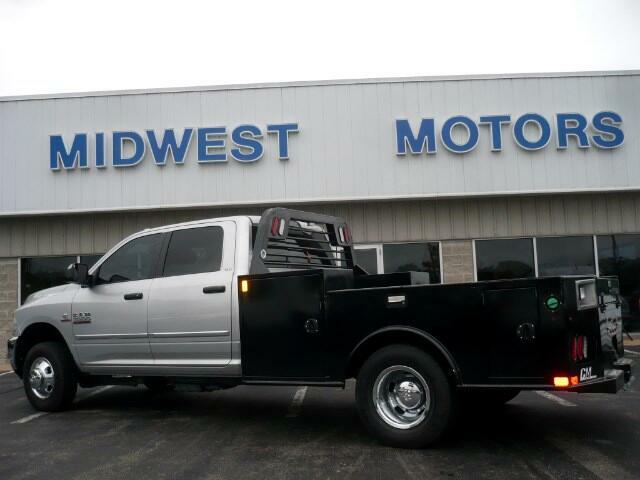 Design Features & Hardware The TM Truck Bed model has 4 steel channel frame rails, 3 steel roll-formed 3/16 channel crossmembers, and a steel tubing headache rack with round easy view window grill. 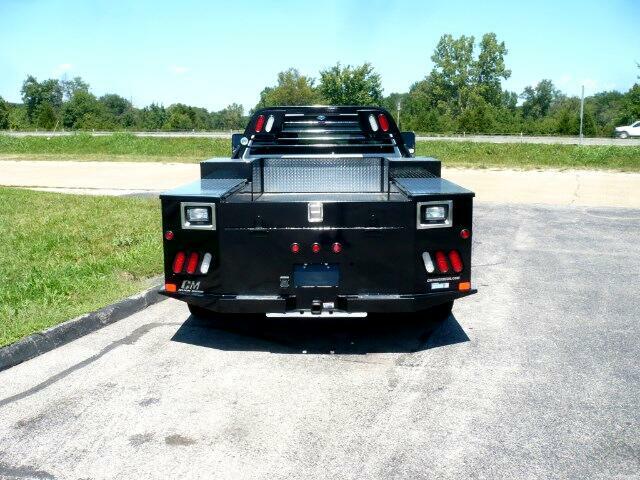 This model is equipped with a 1/8 steel tread plate deck 48 wide (53 on 97 wide models), a full length side skirt with rolled fenders and aluminum tread plate trim, and a solid one piece rear skirt. 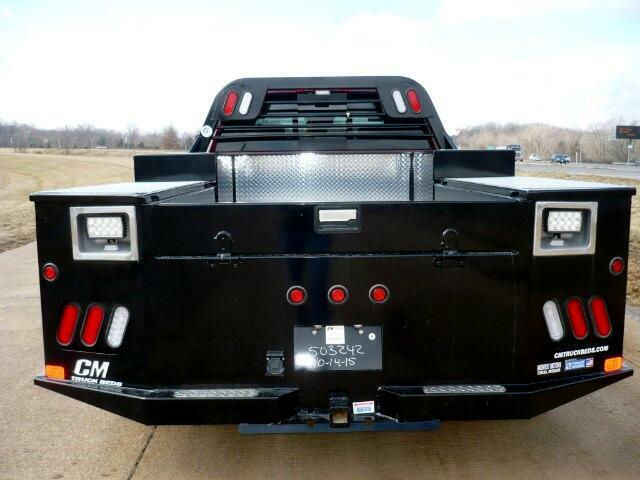 The TM also features an angled fuel fill, rear bed corners tapered for turning radius, rear bumper with aluminum tread plate trim, and a full access receiver mount. This bed comes standard with a 7 way round and 4 way flat plug standard on rear tailboard receptical for 7 way round trailer plug standard in gooseneck box. 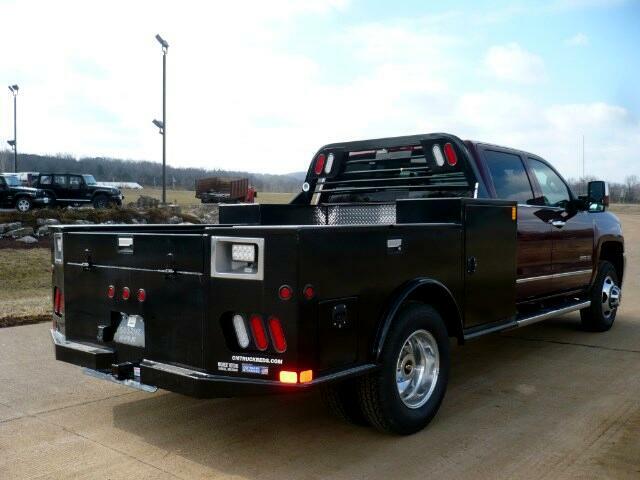 14,500lb independently rated B&W steel drop hitch w/ full access receiver and intergrated safety chain loops 25K B&W independently rated gooseneck hitch w/ easy access removable cover and intergrated safety chain loops TM Truck Bed The TM Truck Bed model is an all steel frame bodied truck bed with 3 lockable toolboxes. The available sizes for this model are: 84 length, 86 length, 94 length, and 114 length. 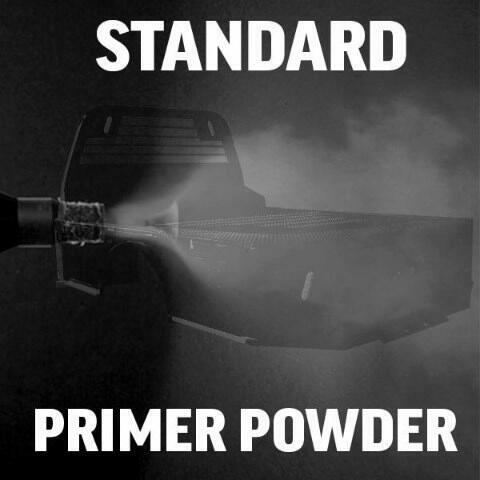 The TM has a premium Polyester powdercoating in black. 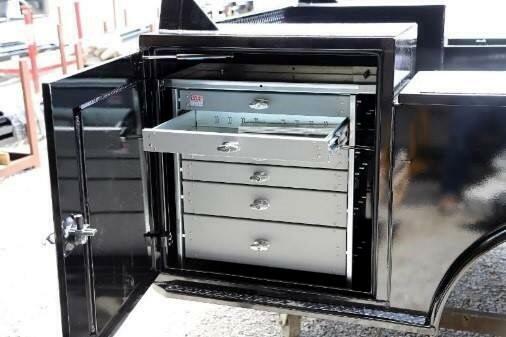 -------------------------------------------------------------------------------- TM Truck BedDesign Features & Hardware The TM Truck Bed model has 4 steel channel frame rails, 3 steel roll-formed 3/16 channel crossmembers, and a steel tubing headache rack with round easy view window grill. 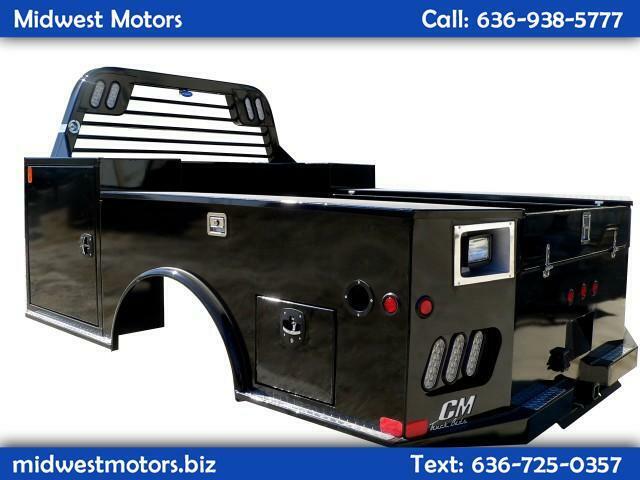 This model is equipped with a 1/8 steel tread plate deck 48 wide (53 on 97 wide models), a full length side skirt with rolled fenders and aluminum tread plate trim, and a solid one piece rear skirt. 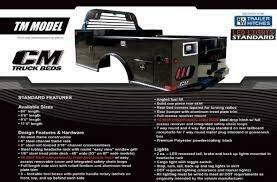 The TM also features an angled fuel fill, rear bed corners tapered for turning radius, rear bumper with aluminum tread plate trim, and a full access receiver mount. This bed comes standard with a 7 way round and 4 way flat plug standard on rear tailboard receptical for 7 way round trailer plug standard in gooseneck box. 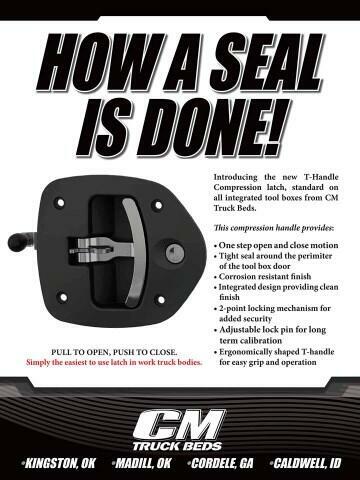 14,500lb independently rated B&W steel drop hitch w/ full access receiver and intergrated safety chain loops 25K B&W independently rated gooseneck hitch w/ easy access removable cover and intergrated safety chain loops. TM Truck Bed Lighting 2 ea. 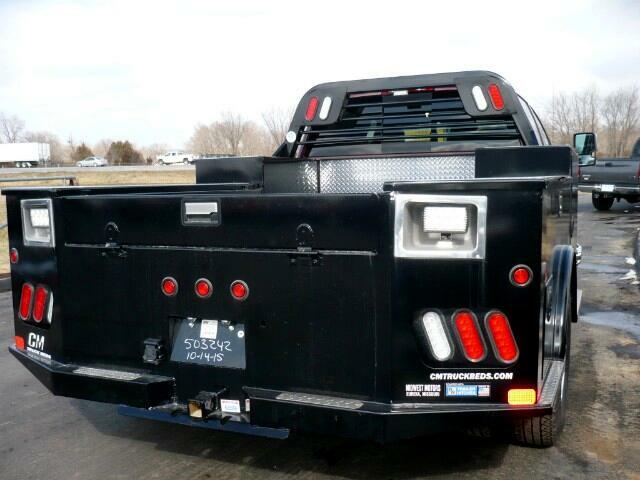 recessed tail, brake, and back up lights mounted in headache rack Cargo light with toggle switch Stop, turn, tail, back up, and tag lights in skirt DOT required lighting (clearance and marker lights) All lighting must be wired to meet all DOT requirements as originally intended by the vehicle manufacturer. LED Lights Standard . 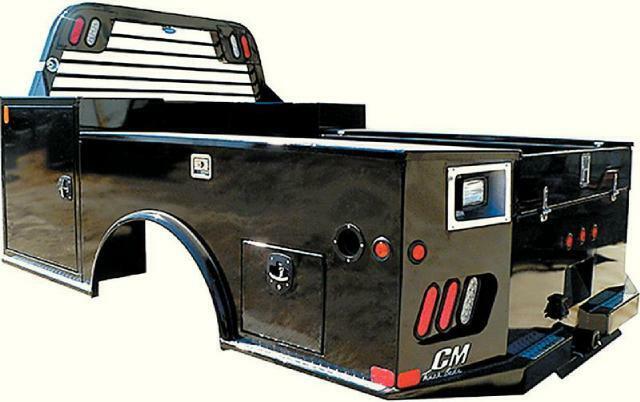 We are the stocking distributor for CM truck beds and the factory authorized warranty center. please contact us for any special needs, special orders or fabrication. 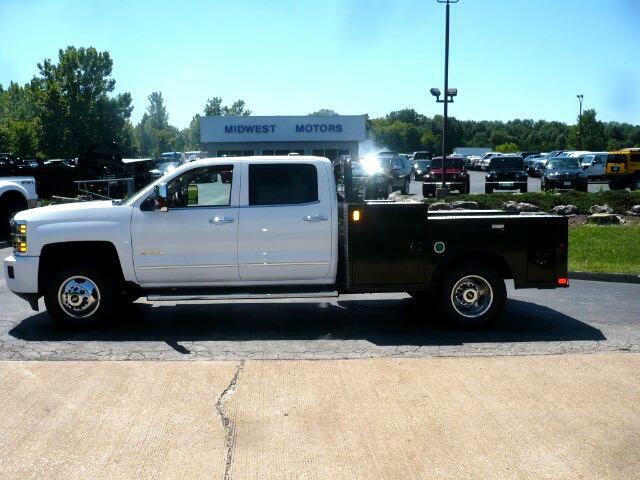 Midwest Motors Eureka Mo. Message: Thought you might be interested in this 2019 CM TM.